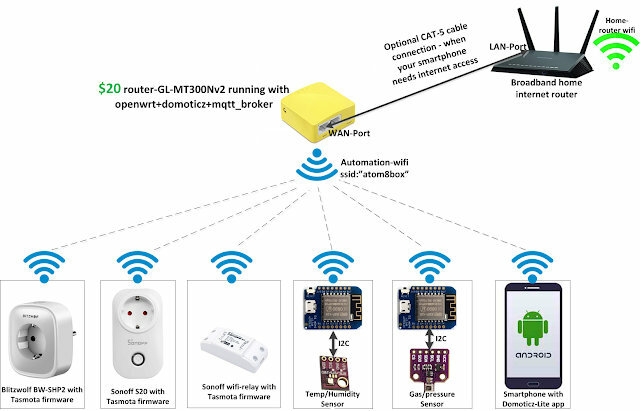 If you would prefer not to send your home automation data to third party, you may be interested in a new DIY project to build a home automation hub published by David Albert. Using a $20 GL-MT300Nv2 pocket router loaded with the Domoticz home automation system that allows you to monitor and configure various devices such as light switches, temperature sensors, gas, water, electricity and more. DomoticzAs a free open source system designed to operate on various operating systems providing a scalable HTML 5 user interface which automatically adapts with desktop and mobile devices and is compatible with all browsers. Although for Internet Explorer you will need version 10+ or above. 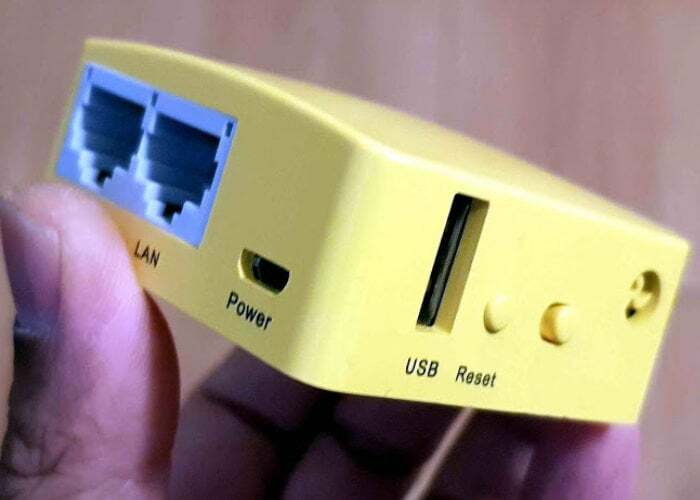 Albert explains more about the inspiration behind the DIY home automation hub. For more information jump over to the full tutorial on the Albert David blogspot webpage by following the link below.